It doesn’t feel like 5 minutes ago that we reported EA had postponed the release of SimCity on Mac amid the disastrous launch it had on the PC. The developers put the entire SimCity for Mac on hold for 2 months whilst they ironed out the bugs that plagued the PC counterpart. 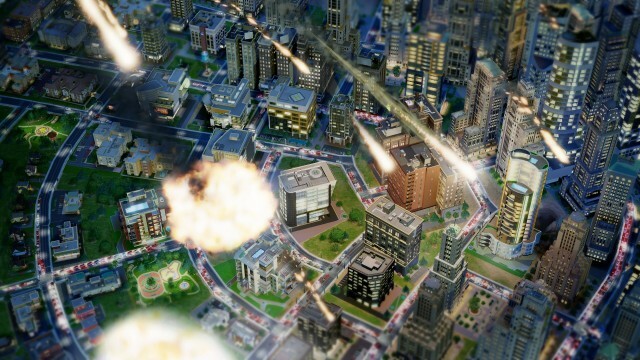 Well yesterday SimCity made its long awaited debut for Mac, with all eyes on if there would be a repeat of history. Unfortunately, it seems history has repeated itself, with several reports flying around the internet and flooding the EA forums of users who are experiencing problems. It seems owners of Apple computers are having big problems with the Mac version of SimCity (although Windows now seems ok) and many users who have purchased the game have been unable to play it. EA has admitted a number of issues exists, despite having the extra 2 months to iron them out, but they have gone as far as creating a SimCity Mac Install FAQto try and help users who are having issues. For example, a number of players are experiencing situations where pressing the “Install” button doesn’t actually install the game. Electronic Arts advise to people who are experiencing any issues is to switch their entire operating system’s default language to English and / or install a beta version of its Origin digital distribution platform to get things working properly. It’s incredible that such a big company can get a release this wrong, and especially since you’d have thought they’d have learnt from the first time. We’ve love to hear if you’re experiencing any issues with the SimCity for Mac version, drop us a comment in the section below.